NOW you need to shell out more from your pocket or bank account every time you do a transaction at the State Bank of India, India’s largest bank. The bank has again announced revision in its charges, which have become applicable from Thursday (June 1). 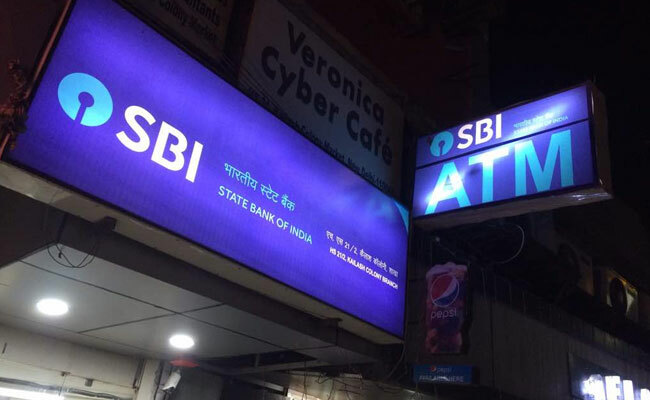 and its stress on digitization, SBI had some time back announced revision in its service charges on cash transactions & ATM withdrawals, among others, above a certain limit. The charges were effective from April 1 this year. From June 1 onward, if you transfer fund through INB/ MB/ UPI/ USSD, then you will have to pay Rs 5 +ST for up to Rs 1 lakh, Rs 15 +ST above Rs 1 lakh and up to Rs 2 lakh, and Rs 25 +ST for fund above Rs 2 lakh and up to Rs 5 lakh. Similarly, for exchange of soiled/ imperfect notes up to 20 pieces and value up to Rs 5,000, you need not pay any charges. However, for more than 20 pieces of notes, you will have to pay Rs 2 per piece + ST. If the value of the notes is above Rs 5,000, then you will have to pay Rs 2 per piece or Rs 5 per 1000 + ST, whichever is higher, on the entire tender. You will also have to shell out Rs 25 per transaction for cash withdrawal from wallet balance through ATM. Details of these charges, which have become effective from June 1, are given in the chart below (rest charges which became applicable from April 1, 2017, remain the same.